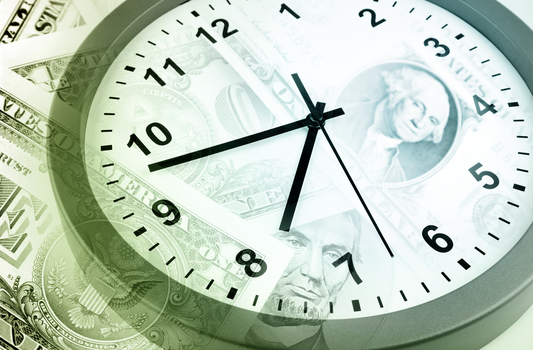 House Republicans passed a measure that would allow companies to offer employees compensatory time rather than time-and-a-half pay. The bill passed on a largely party-line vote of 229 to 197. House Republicans passed a measure Tuesday that would allow companies to offer employees compensatory time rather than time-and-a-half pay, something supporters say would enhance workers’ scheduling options but opponents warn would erode protections.